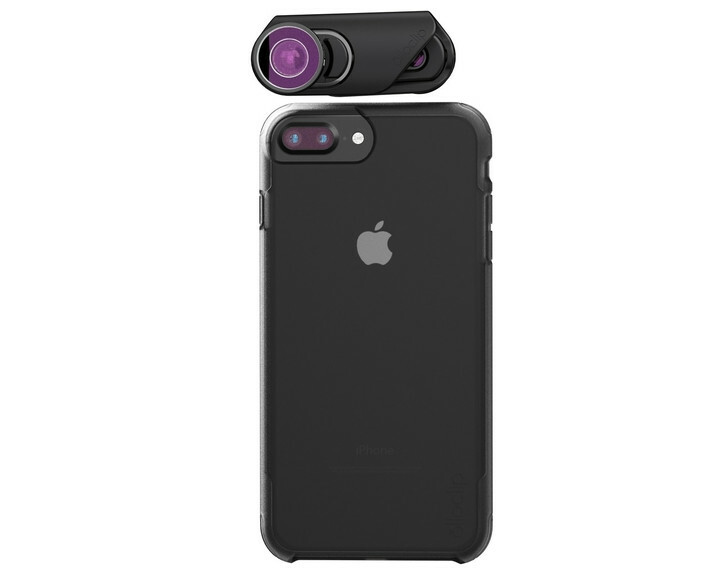 Popular accessory manufacturer Olloclip has just announced a new trio of lens systems for the iPhone 7 and iPhone 7 Plus. A look at the interchangeable lens system. The biggest change is the new Connect interchangeable lens system. 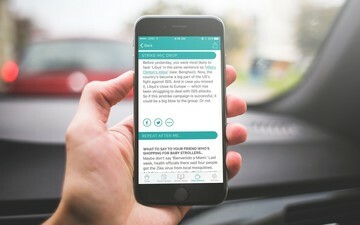 That allows users to quickly and easily switch lenses when needed. It attaches and aligns to both the rear and front camera of the iPhone. 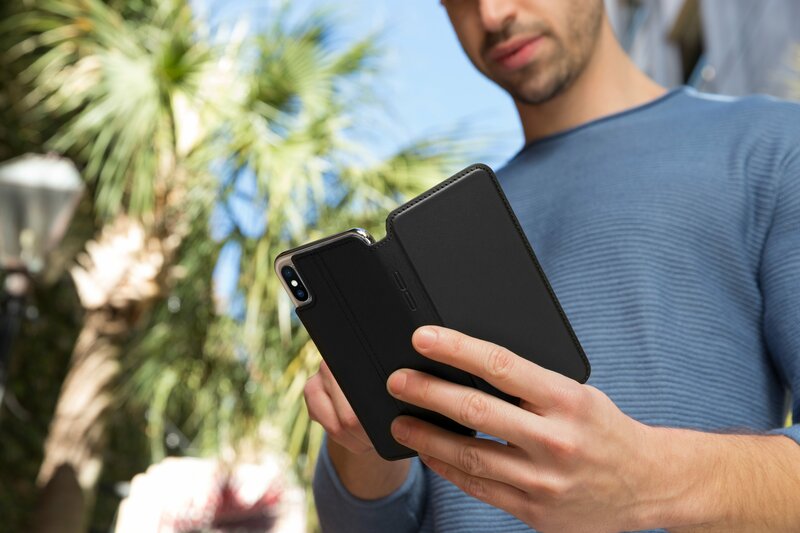 The base can be swiveled independently while also playing nice with screen protectors. The Core system offers three different lenses including the Fisheye. The left is without the lens and the right is with it. First up, the $99.99 Core Lens set offers three different lenses – a fisheye, super-wide, and 15x macro. 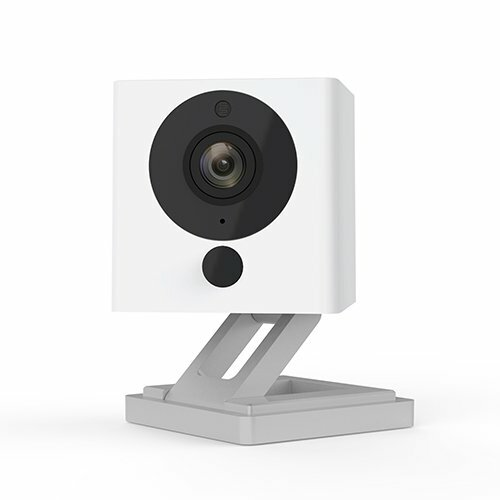 The fisheye can provide almost a 180-degree spherical effect while the super-wide can capture up to a 120-degree field of view. As the name suggests, the macro lens can zoom in up to 15x on a subject. The Active Lens set retails for $119.99. 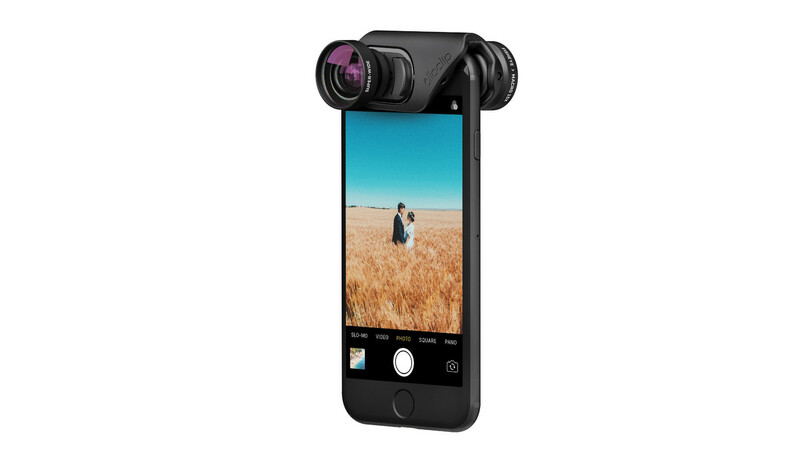 The Active Lens set brings a 2x telephoto lens and a 155-degree ultra-wide view similar to what is found on action cameras like the GoPro. It costs $119.99. Finally, the Macro Lens set can help photographers get a closer view of their subjects with a 7x, 14x, and 21x lens. Combined with the iPhone’s digital zoom, the 21x lens can provide up to 100 times magnification. The special InstaFocus hood on the lenses are designed to collect and diffuse light to allow for quicker focusing. That set can be purchased for $79.99. 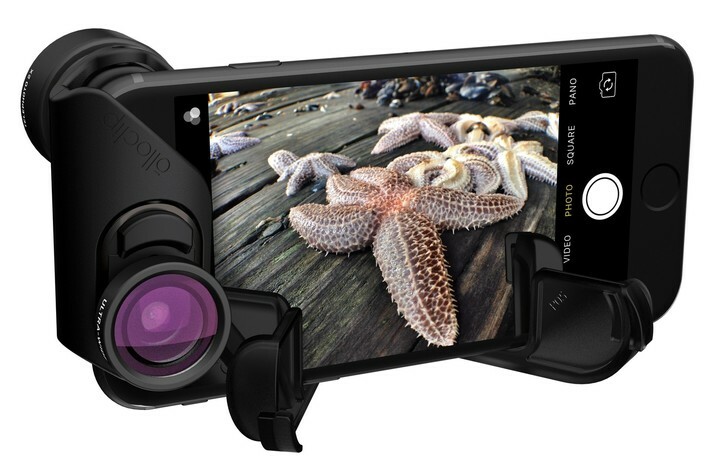 The Ollo case can be used with any of the lenses. 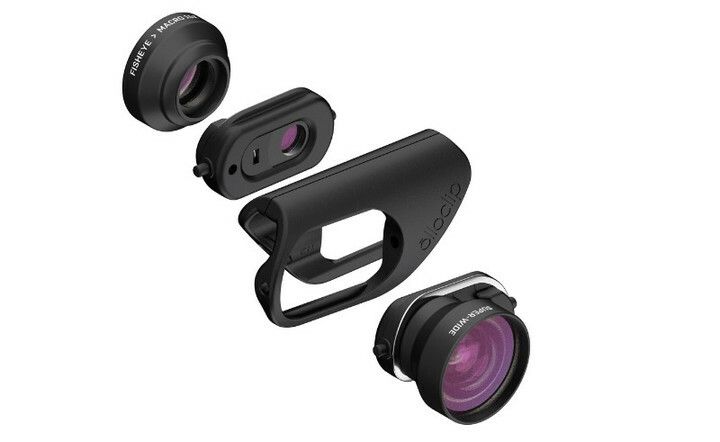 All of the new lens sets can be preordered now directly from Olloclip. Shipments will start in mid-November.